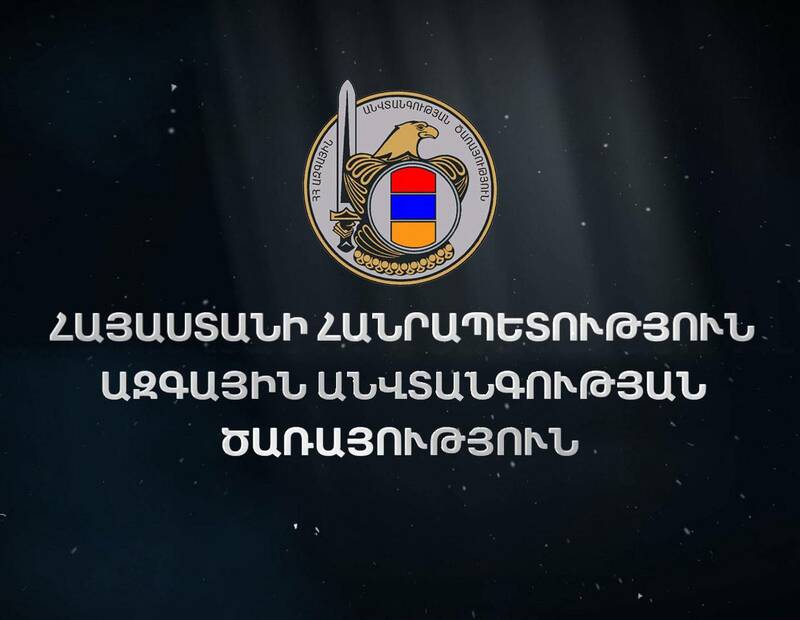 There is a webpage “National Security of RA” functioning in “Facebook” social network domain, which is an initiative of an unknown citizen and has nothing to do with National Security Service of Republic of Armenia. While until recently the information posted there was not worthy of special attention, today the information posted there does not correspond to reality and leads to trouble-making. We officially inform that the National Security Service of RA is not registered in any social network. For information about National Security Service you can visit the RA NSS official website (sns.am).